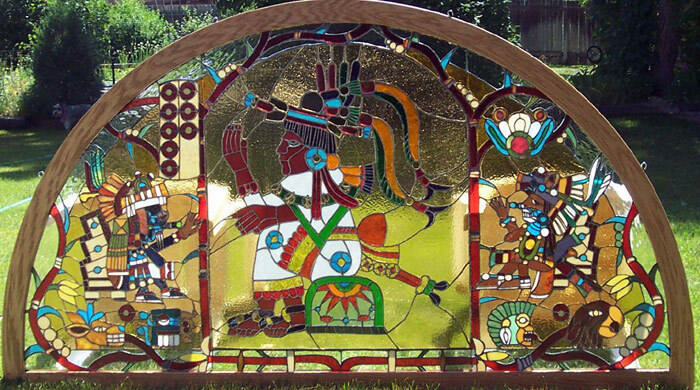 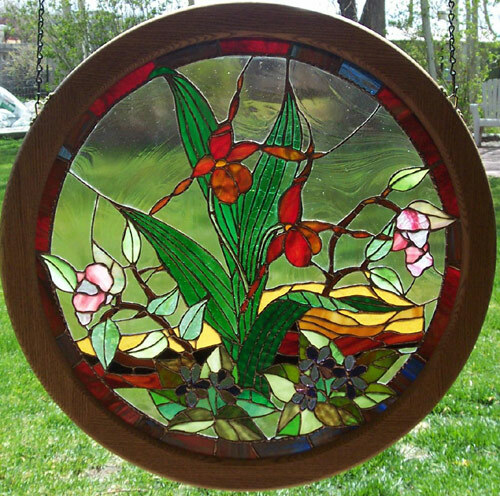 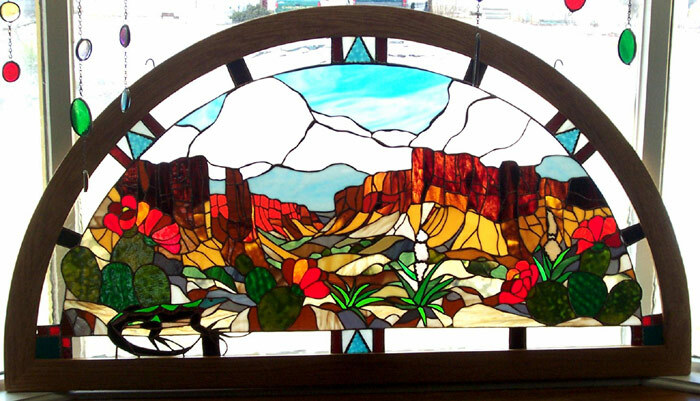 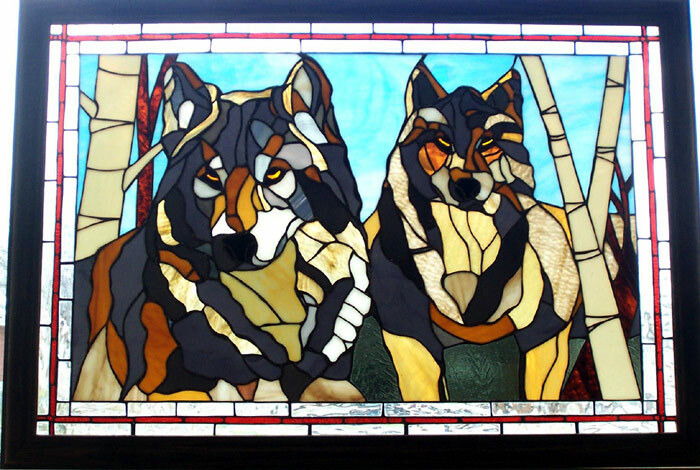 For more than 30 years, local San Luis Valley artist Kay Malouff has masterfully manipulated light, color and texture to produce beautiful custom stained glass art pieces for clients around the Valley and around the country. 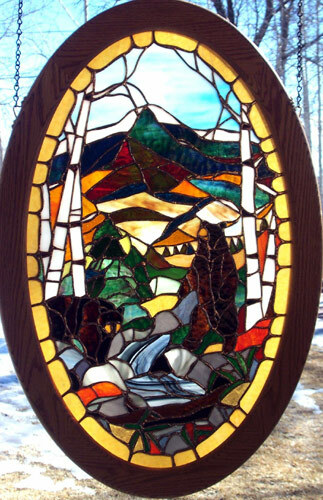 From the divinely simple and serene to the intricate and dramatic, Kay’s work has appeared in estates and residences, businesses, churches, civic buildings, bed & breakfasts, restaurants, charity auctions, art festivals and at the Great Sand Dunes National Park and Preserve Visitors’ Center. 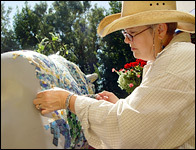 Kay received her B.A. 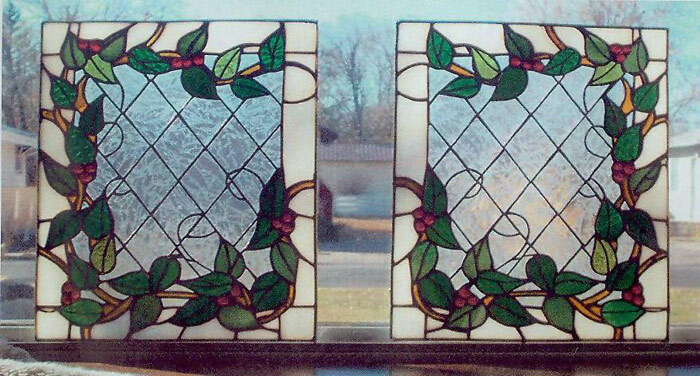 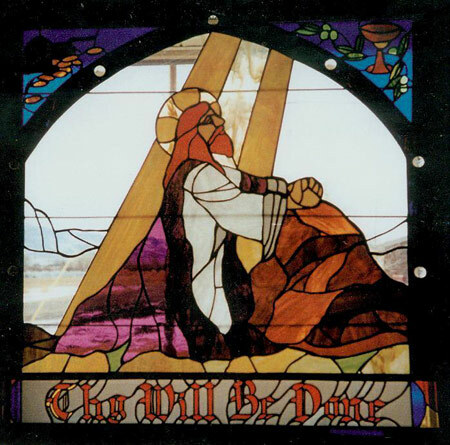 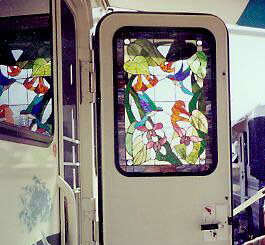 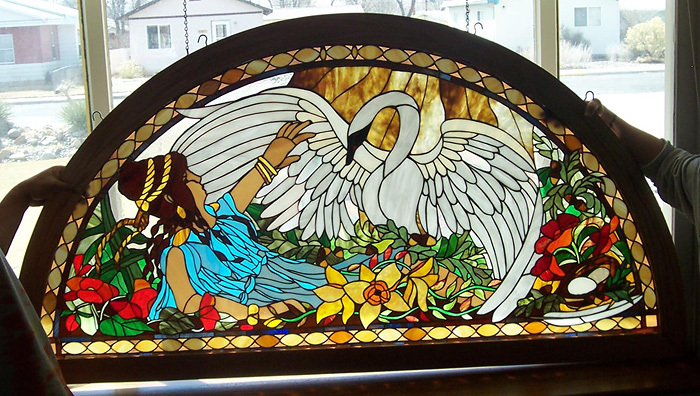 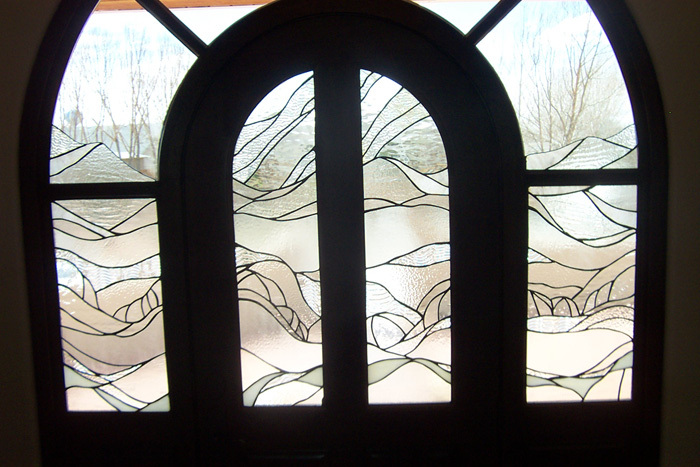 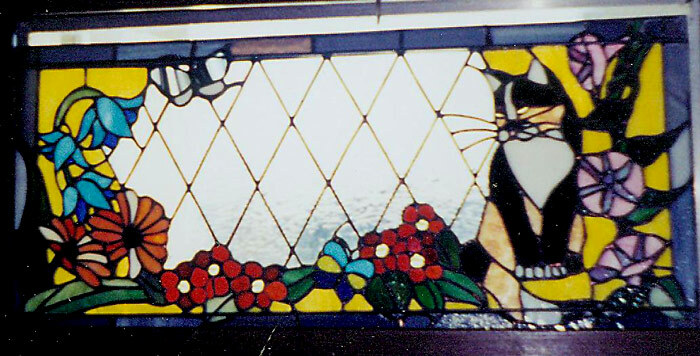 at Adams State College in Arts & Art Education with an emphasis in design and drawing, and is accomplished in all phases of stained glass arts, from original design to cutting, foil and came-channel work, cleaning, framing, repair and restoration. 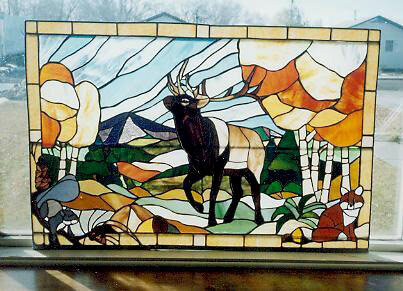 She is also a member of the Colorado Glass Artists Fellowship. 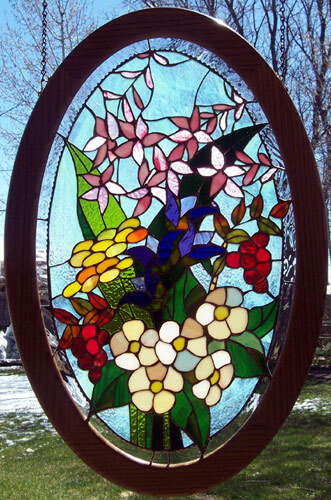 Kay's work can also be seen on display locally at the San Luis Valley Brewing Company in Alamosa, Colorado.